The credibility of our service department is absolutely astounding. Specializing in stock and high performance Triumph, we are equipped to make your motorcycle as adventure, classic, cruiser, supersport or touring suitable for you and your taste. We have top factory-trained technicians on duty during all business hours. We honor all warranty work and favor any recalls. 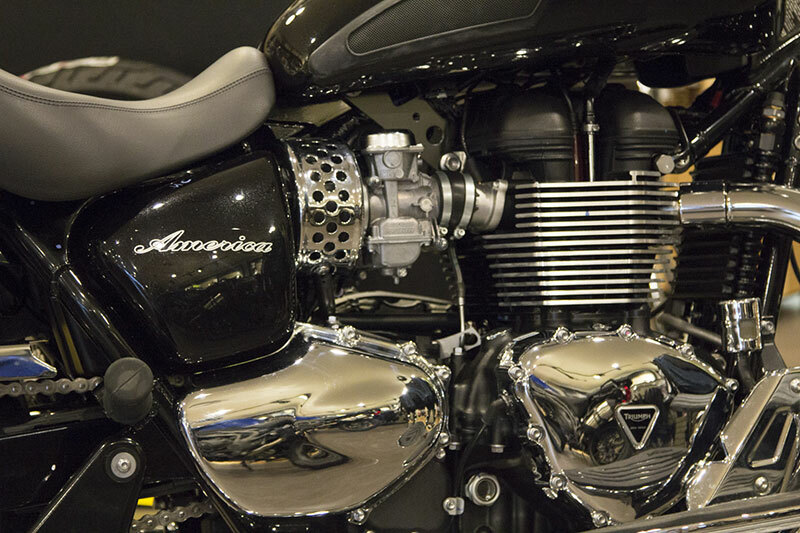 We accommodate any type of problem that may arise with your motorcycle as adventure, classic, cruiser, supersport or touring in an efficient, precise, and timely manner. Please fill out the Service Request form or call our service department at to schedule your service work.